This entry was posted in News on Tuesday April 8th, 2014 by Marta. 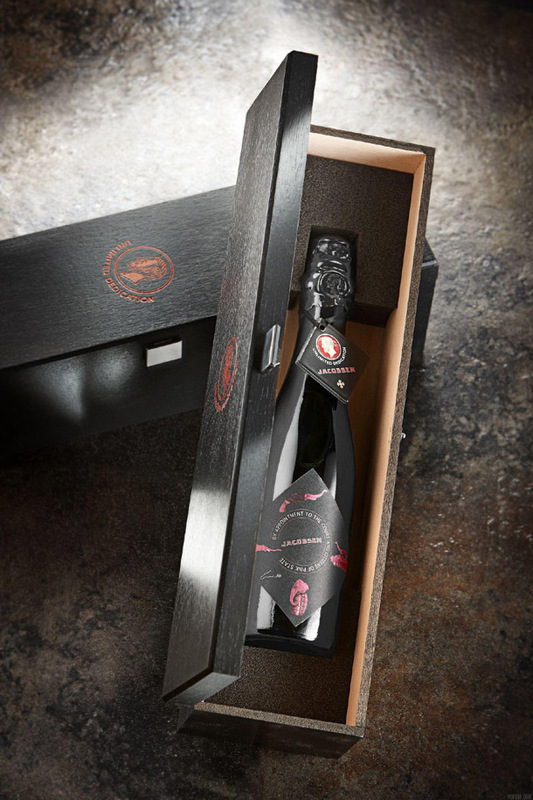 We got used to the fact that some brands release a bottle of wine or champagne, for which you have to pay an astronomical amount of money. And what about the beer ? Do not worry, there are a few “pearls” in this industry too. 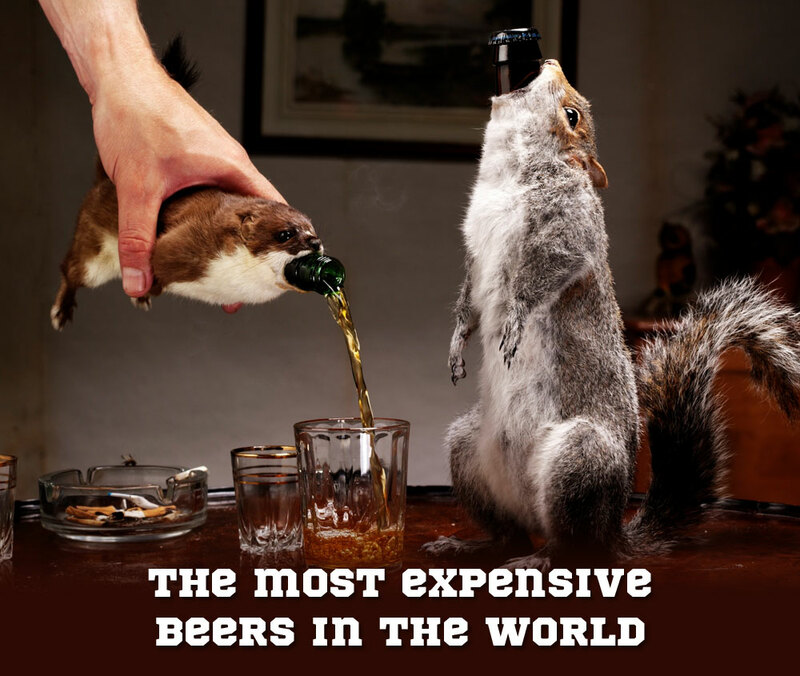 Here it is a ranking of the most expensive beers in the world ! Available in Denmark only. Composed of the high quality hops and caramel. Age 6 months in oak barrels. 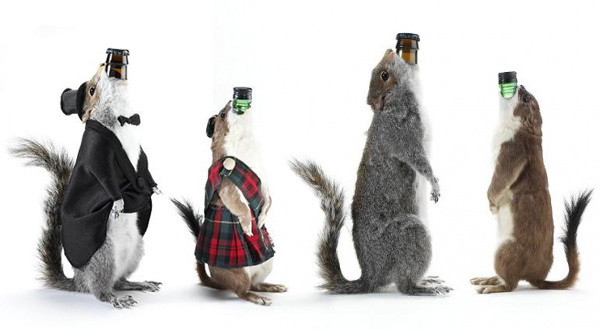 For a bottle of beer you have to pay more than 400$! And here’s the winner! 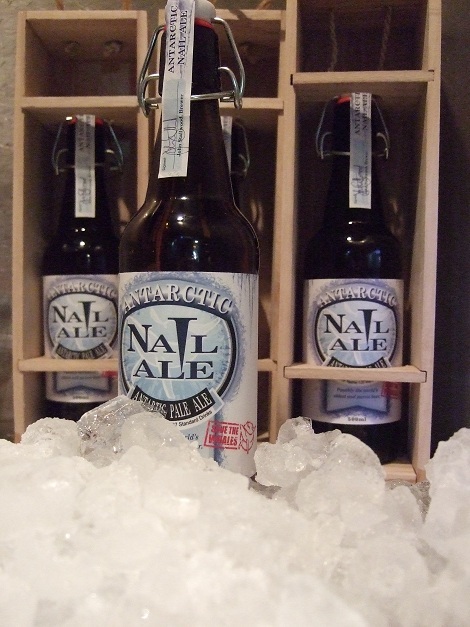 Antarctic Nail Ale. If you’re wondering what’s so special about this beer, you may be surprised knowing that, what really mater here is…Antarctic water. 1.815$ is the highest price someone paid for one bottle. All profits go to the Sea Shepherd Conservation Society caring for marine environment in Antarctic. (Polski) Grzaniec dla dorosłych i dla dzieci!